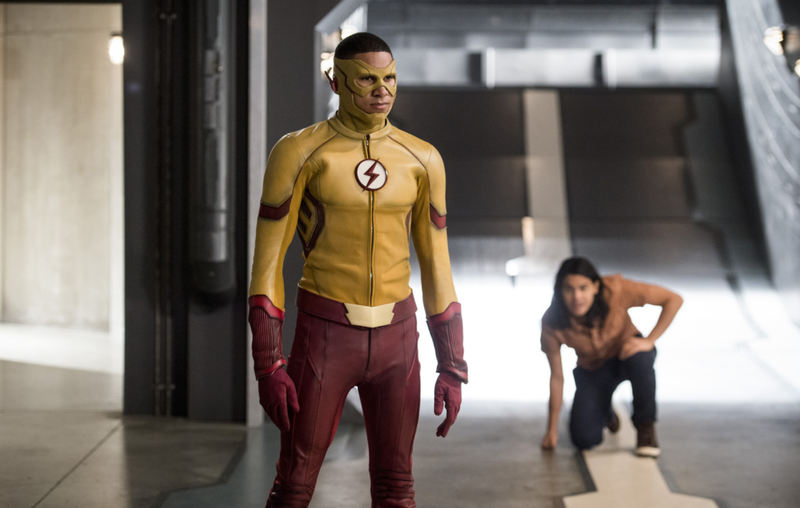 Welcome, peepers o-deckers, to the next episode in The Flash. Tonight, the past catches up with H.R. Now that some evil lady is chasing him from his own dimension. The past... el pasado! - See you on the other side. Since life feels more ridiculous than ever lately, and these shows bring on the cheese so much, I’ve decided to do some words and phrases in Spanish. Bring on the Telenovela! Bring on La Ópera del Jabón!... woops, false cognado.